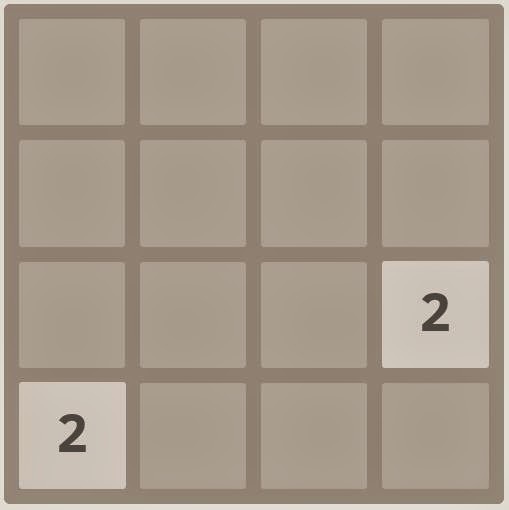 2048 Puzzle game is already been declared as one of the most addicting game of 2014,The 2048 game features a simple gameplay that at first looks confusing but once you understand how to play the 2048 game you'll probably on a verge to get the highest score. Though there isn't a official version of 2048 game for mobile but there are many apps providing the same gameplay and can be downloaded for Android, iOS and Windows Phone from their respective app stores. You can play the 2048 number puzzle game on your Blackberry by opening the following link or else if your device is running the latest Blackberry 10 OS then you can download the 2048 apk file from here and install it on your device.